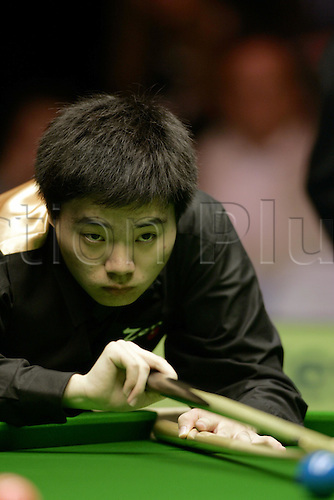 9 November 2004: Snooker Player Ding Junhui (CHN) during his match with Jimmy White (ENG). The British Open, The Brighton Centre, Brighton, England. Photo: Glyn Kirk/Actionplus....041109.